Gladys Gatsby’s Foodie Tour of NYC! ALL FOUR STARS: Meet Team Gladys! If you are hoping to receive such a letter yourself one of these years, you might like to check it out. If you’re my mom or my aunt or someone else who isn’t sure what an editorial letter* is, you might be less interested. So I turned in my first round of revisions on Monday, and am heading to Iceland (!!) for a week this Friday. When I get back, it’ll probably be time to start revising all over again, though I’ll try to squeeze in a travel recap post of sorts. *For the record, an editorial letter is the long note that your editor writes you about all the aspects of your book that need some work, accompanied by a deadline by which you need to make the revisions. Sign up for my (very occasional) e-mail newsletter! My second book! Putnam/Penguin, 5.5.15. My third book! Putnam/Penguin, 7.19.16. I'm a novelist, playwright, and recovering world traveler. I grew up in New York but now live in Austin, Texas. 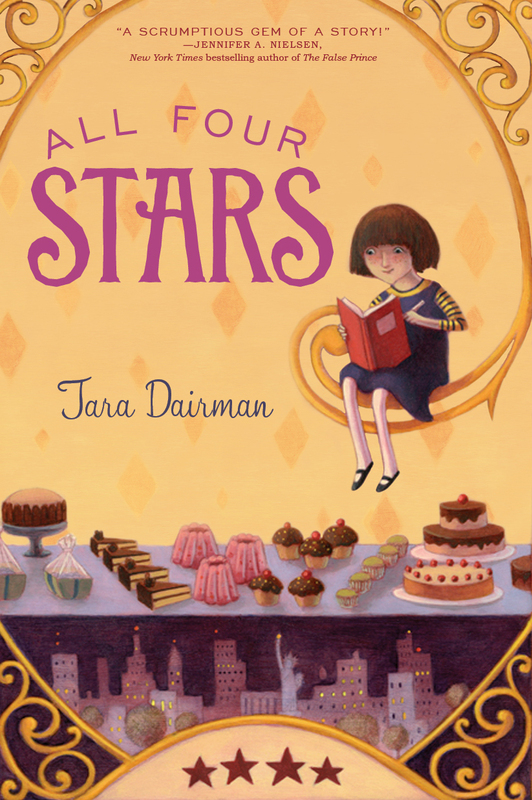 My debut middle-grade novel, All Four Stars, was published by Putnam/Penguin in 2014; the sequels The Stars of Summer and Stars So Sweet followed in 2015 and 2016. 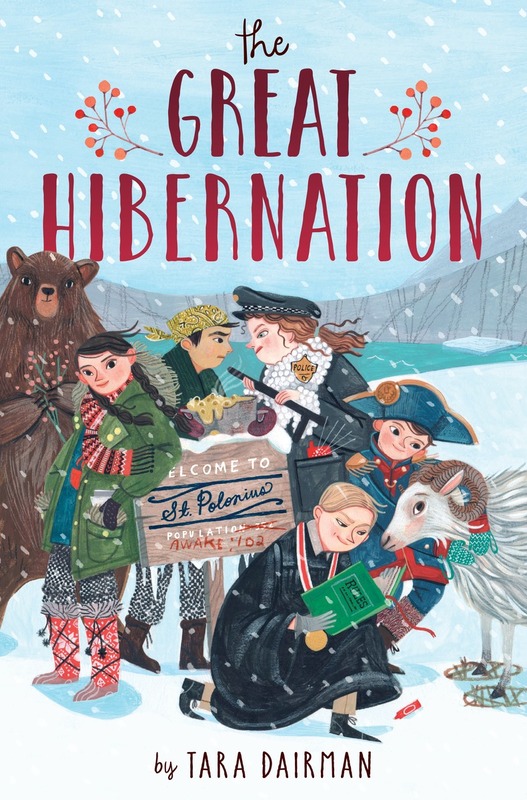 In 2017, my newest novel, The Great Hibernation (Wendy Lamb Books/Random House) hit the shelves! 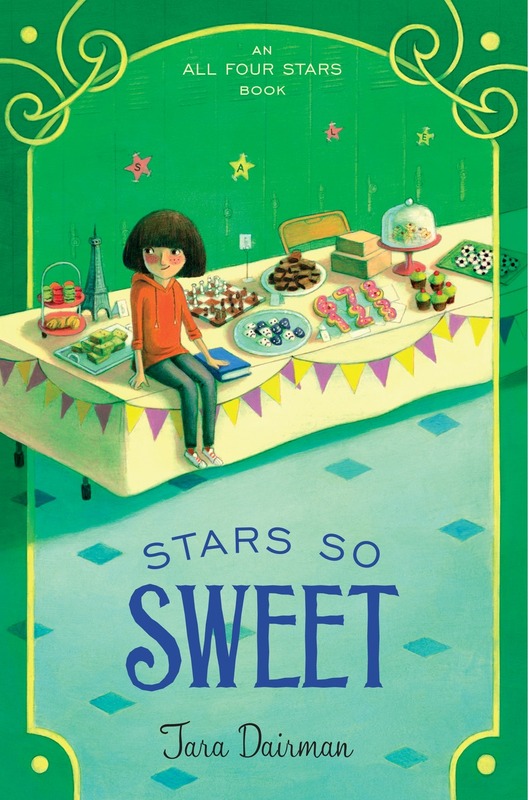 Literary agent extraordinaire (and fellow foodie!) Ammi-Joan Paquette of EMLA represents me.